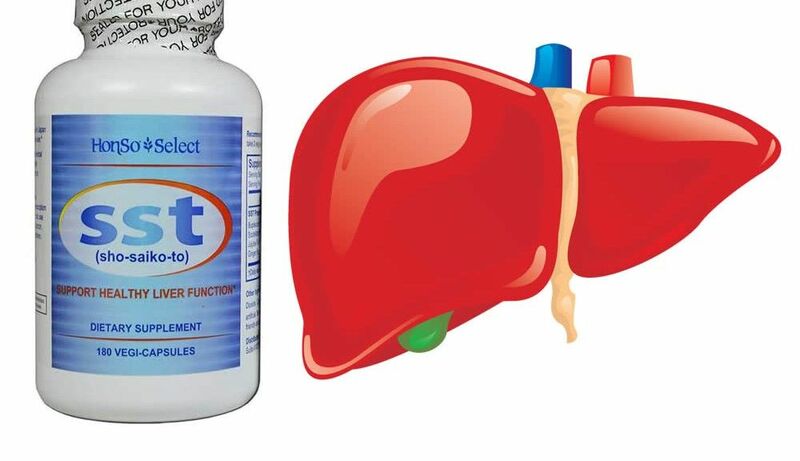 Find out why the combination of four desired functions makes SST a powerful supplement for supporting the liver’s well-being. Following a low-fat, high-fiber diet and adhering to a regular exercise program are extremely valuable for minimizing liver inflammation, but they may not be enough to ward off advancing liver disease. 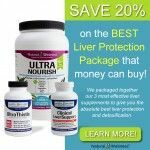 As such, many people with a chronic liver health problem, like fatty liver disease or hepatitis, use natural health approaches to prevent from getting sicker. Minor Bupleurum Decoction, a Traditional Chinese Medicinal formula originating between the years 25 AD – 220 AD, is a combination of herbs that has proven to be very useful in those with chronic liver illnesses. Since the synergistic actions of these seven herbs are able to support liver health in four distinct ways, SST’s worth is immeasurable. 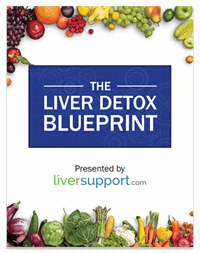 This is because herbal or pharmaceutical interventions typically focus on just one of these strategies, which improves one aspect of liver disease while ignoring the other problems. 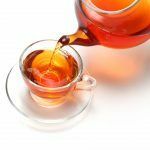 As such, it’s no surprise that Minor Bupleurum Decoction is one of the leading formulas in Traditional Chinese Medicine and is frequently prescribed to people with chronic liver disease in Asian countries. • Bupleurum Root – This is the principle herb in Minor Bupleurum Decoction and helps to disperse stagnation in the liver. Improving circulation in the liver can prevent injury to liver cells. • Pinellia Tuber – Together with ginger, pinellia strengthens the digestive system and harmonizes the stomach and intestines. Those with chronic liver disease frequently have digestive problems. • Scutellaria Root – Sometimes regarded as an antiviral herb, scutellaria cools heat in the liver, a function that translates to quelling inflammation. • Licorice – Together with ginseng and jujube, licorice helps strengthen the digestive system and energy. In addition, this trio nourishes the spirit – helping reduce anxiety and depression, frequently encountered complications of dealing with any chronic illness. • Ginger – Combined with pinellia, ginger harmonizes the digestive system and eases nausea, a commonly reported symptom of liver disease. • Jujube and Ginseng – Members of the trio with licorice, jujube and ginseng help tonify the energy, an often overlooked area of battling chronic illness. Besides reducing fatigue, this energy-boosting trio helps restore the body’s resilience for battling a persistent health challenge. It doesn’t matter how effective a formula is for supporting the liver’s health; if compliance is low, it won’t do people much good. Unfortunately, the traditional preparation of Minor Bupleurum Decoction is not user-friendly (at least in Western cultures); it’s time-consuming and not very palatable (extremely bitter and pungent). Regular exercise and a nutritious diet make a great contribution to the prevention of chronic illness progression, but many with chronic liver disease could use more help. For those who have a lot to gain from harmonizing digestion, quelling liver inflammation, strengthening energy and relieving stagnation, taking three capsules, two times a day of SST is a realistic feat…with many potential rewards. *Editor’s Note: The information contained here is for informational purposes only and is not intended to replace or supersede a physician’s advice. All supplements should always be discussed with a doctor prior to use. http://acupuncturetoday.com/mpacms/at/article.php?id=31544, Herbal Monograph for Xiao Chai Hu Tang, John Chen, PhD, PharmD, OMD, L.Ac., Retrieved April 8, 2012, Acupuncture Today, July 2007.
http://www.anaturalcure.com/mambo/content/view/339/46/, Minor Bupleurum: My Favorite Formula, Bob Flaws, Dipl. 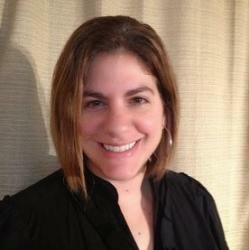 Ac., C.H., FNAAOM, Retrieved April 8, 2012, RCHM and aNaturalCure.com, 2012.
http://www.liversupport.com/wordpress/2006/07/the-herbal-remedy-getting-attention/, The Herbal Remedy Getting Attention, Nicole Cutler, L.Ac., Retrieved April 8, 2012, Natural Wellness, 2012.